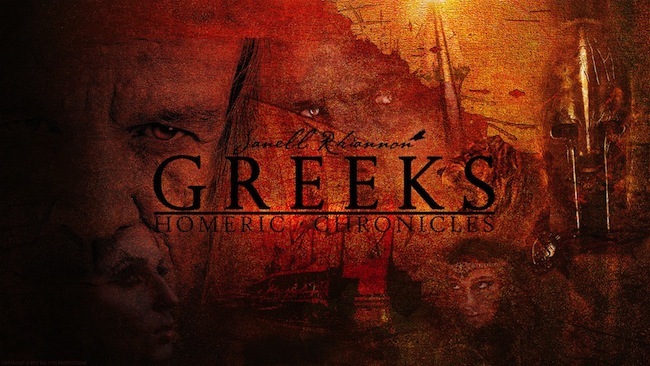 If you enjoy mythology and history, then I have a treat for you. 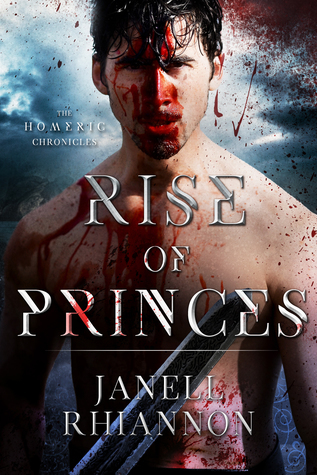 Rise of Princes by Janell Rhiannon sets itself in the world of Greek Gods and Goddesses, and the complex society of Sparta. Don’t forget to enter the giveaway at the end of the post for your chance to win a 30 Dollar Amazon gift card!